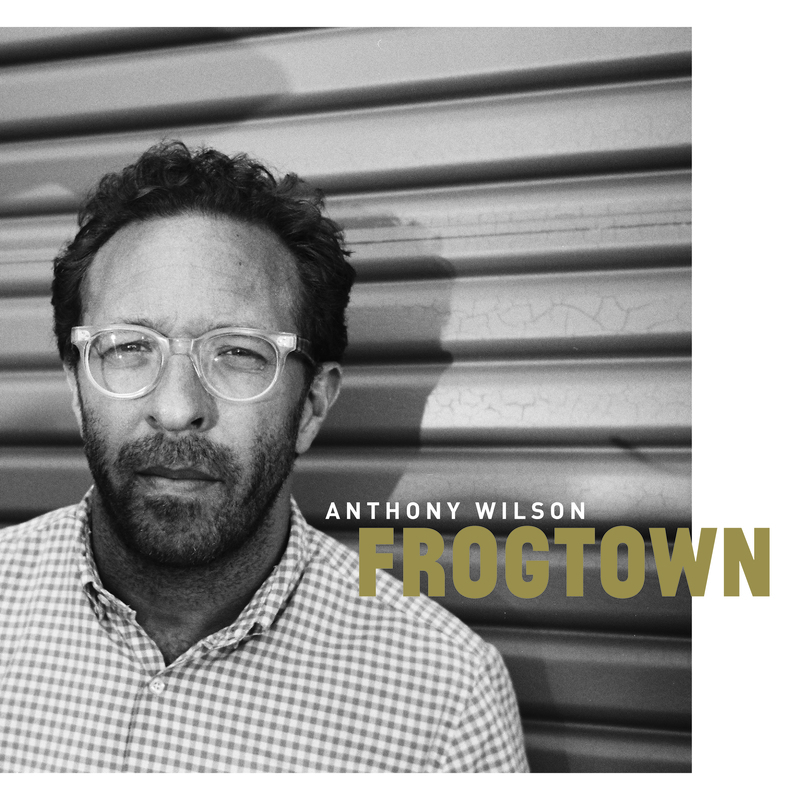 Anthony Wilson is hardly the first jazz musician to reinvent his sound, but his evolution from internationally esteemed guitar maestro to singer/songwriter on his new album “Frogtown” (Goat Hill Recordings) is likely to catch many of his fans by surprise. The son of the late, legendary Los Angeles arranger, composer and bandleader Gerald Wilson, he first made his mark as a composer with a series of brilliant nonet sessions in the late 1990s. He’s covered a lot of ground since then, putting his own stamp on the Hammond B-3 organ format, collaborating with the great Brazilian guitarist/composer Chico Pinheiro, and delivering elegantly sculpted solos for recordings by the likes of Paul McCartney, Willie Nelson, Barbra Streisand and Aaron Neville. He’s spent the past 15 years touring and recording with Diana Krall, and somewhere along the line started to feel that he needed to write his own songs. 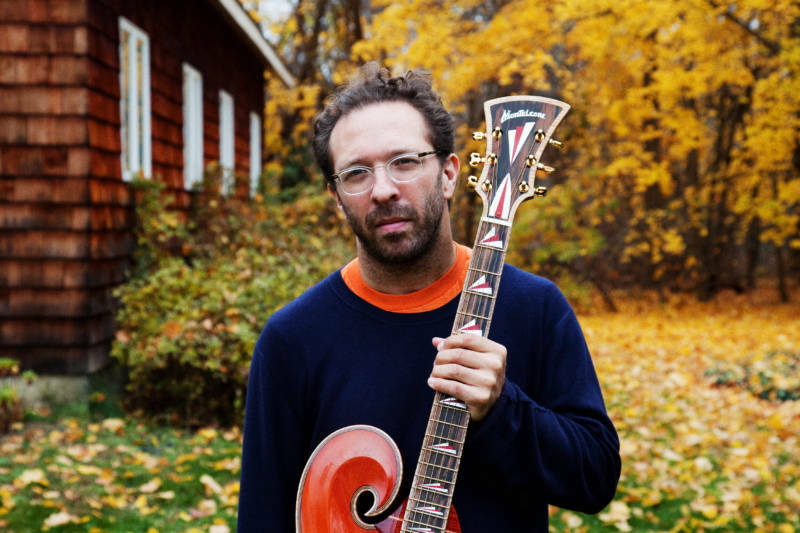 On “Frogtown” his songwriting is distinguished by the same kind of craftsmanship that marked his jazz composing, with a spacious but meticulous sound that sometimes brings to mind Neil Young or James Taylor. He recruited a stellar cast of players, including drummers Mike Chamberlain and Jim Keltner, violinist Petra Haden, pianist/keyboardist Patrick Warren and bassist Mike Elizondo (who also produced the album). The album alternates between pieces featuring Wilson’s vocals and instrumental tracks, which often seem to expand or comment on the previous or following lyric. The plaintive opening anthem “She Won’t Look Back" gives way to the optimistically jaunty title track like a candle lit in the dusk. The earnestly yearning ballad “Your Footprints,” which features saxophone legend Charles Lloyd, flows into Wilson's playful arrangement of the traditional Italian song “Occhi di Bambola,” the album’s only cover. Anthony Wilson. Photo by Ian Gittler. 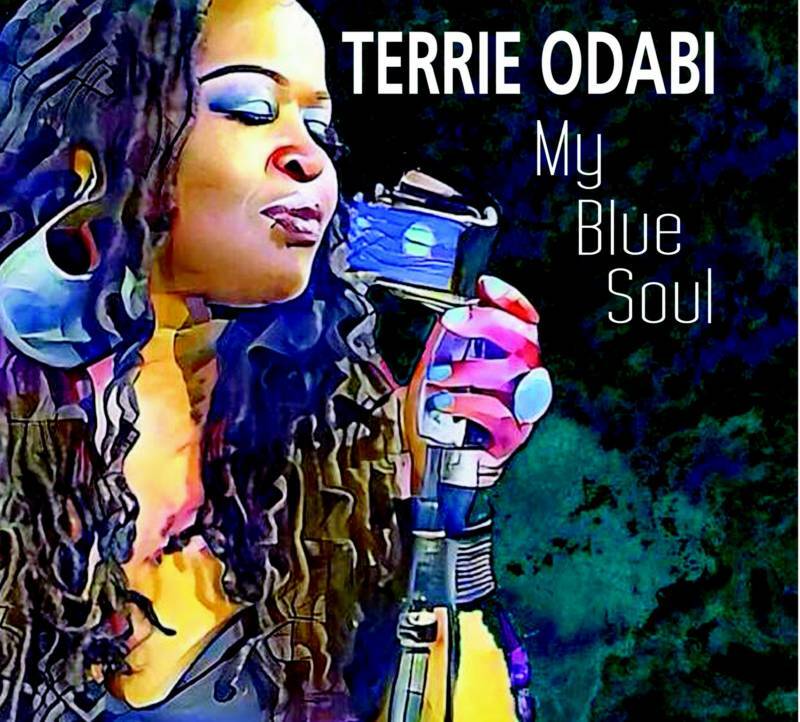 If “Frogtown” represents a left turn for Wilson, Oakland vocalist Terrie Odabi’s debut album “My Blue Soul” is the culmination of a decade-long quest. Over the years she’s sung jazz and standards with the great Bay Area saxophonist Jules Broussard and performed world music with the pioneering percussionist Carolyn Brandy. Her abundant soul and improvisational prowess has made her a crucial contributor to trombonist Steve Turré’s annual Rahsaan Roland Kirk celebration at San Jose’s Café Stritch (which returns on Aug. 3-7). But after years of feeling not quite at home in jazz and R&B settings she decided to try out the Bay Area blues scene, and now she’s selling out just about every show. More than a powerhouse vocalist with a velvet sledgehammer delivery, she’s a savvy songwriter who draws on an unusually deep well of experience. She covers a few classics on "My Blue Soul," like Big Mama Thornton’s “Ball and Chain,” and the spiritual “Wade in the Water,” but I think some of the best tunes are hers, like the sleek and grooving declaration of independence “Live My Life” featuring guitarist Khalil Doak-Anthony, organist Lorenzo Hawkins, and drummer Derrick Martin.